Boler-Davis leaves her post as head of GM's Global Connected Customer Experience, overseeing OnStar and GM's broader connected-vehicle efforts. 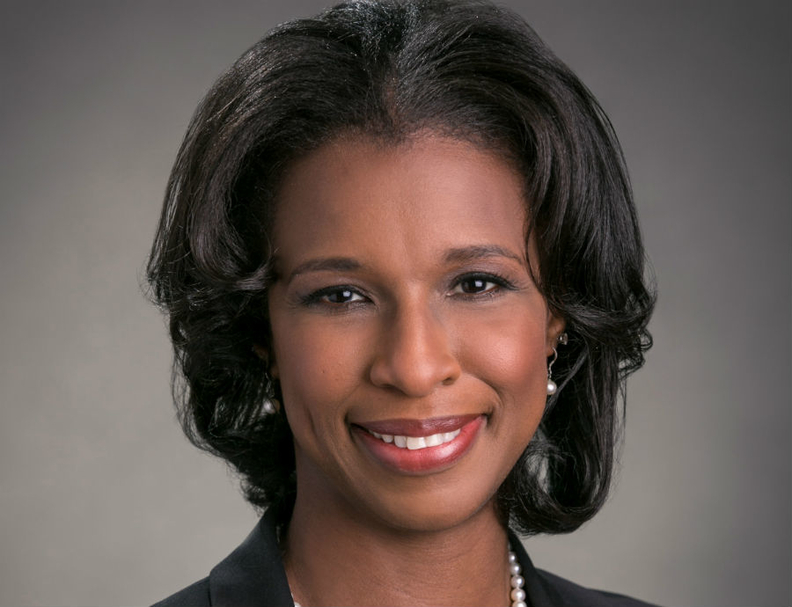 DETROIT -- General Motors has named Alicia Boler-Davis as its head of global manufacturing and labor relations, the latest in a string of high-profile appointments for the long-time GM engineer. Boler-Davis succeeds Jim Deluca, who is retiring after a 37-year career. DeLuca, 55, who began his career as a co-op student in 1979, led global manufacturing operations since early 2014. Boler-Davis, 47, leaves her post as head of GM’s Global Connected Customer Experience, overseeing OnStar and GM’s broader connected-vehicle efforts, which she has held since late 2014. A successor for the connected-vehicle position will be appointed later, a GM spokeswoman said Thursday. The manufacturing job takes Boler-Davis back to her roots. She has been a plant manager at several GM factories through her 22-year career, including at the Arlington, Texas, truck plant, where she became the first African-American woman to run a GM factory. The Detroit native will continue to report to CEO Mary Barra and remain on her executive leadership team, a group of fewer than 20 top executives responsible for the strategic direction of the company. She will oversee about 180,000 employees across 171 plants and other facilities in 31 countries. The labor-relations post positions Boler-Davis as the point person for GM’s negotiations with the UAW in 2019, should she remain in the job until then. “With all the change facing our industry in the next several years, Alicia’s vast and diverse experience and proven track record for delivering results will help ensure our global manufacturing performance and capabilities are aligned to meet the challenges ahead,” said Barra in a statement. Boler-Davis’ profile inside GM rose in 2010 when she pulled double duty as vehicle chief engineer for the Chevrolet Sonic while managing the suburban Detroit plant where the car is assembled. She oversaw the reopening of the plant after it had been idled after GM’s 2009 bankruptcy. In 2012, then-GM North America President Mark Reuss put her in charge of customer experience, her first taste of the retail side of the business. In that role, she oversaw an expansion of GM’s customer call centers and led an initiative to harness customer feedback for use in future product improvements. She later added global quality to that role and was promoted to senior vice president and got a seat on the GM’s executive leadership committee.